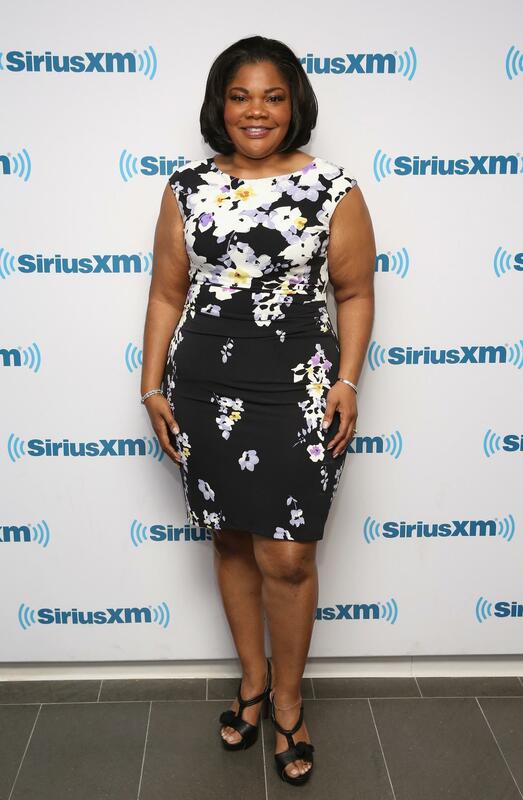 ESSENCE Picks the Emmy Winners! ESSENCE Entertainment Director Cori Murray and ESSENCE.com Entertainment Editor Yolanda Sangweni place their bets on who should take home some of the top prizes on primetime's biggest night. Don't miss the Emmy Awards on Sunday, Sept. 20. 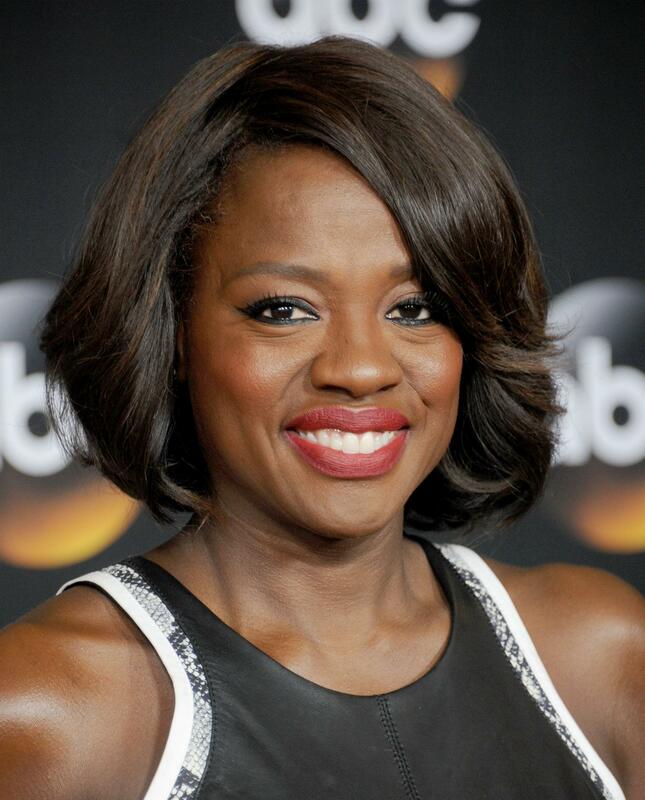 Cori Murray: In every episode of How to Get Away With Murder, Viola Davis gave a master class in acting. Yolanda Sangweni: Taraji P. Henson is clearly 80 percent of the reason why we watch Empire. Taraji nailed this role and deserves all the accolades. 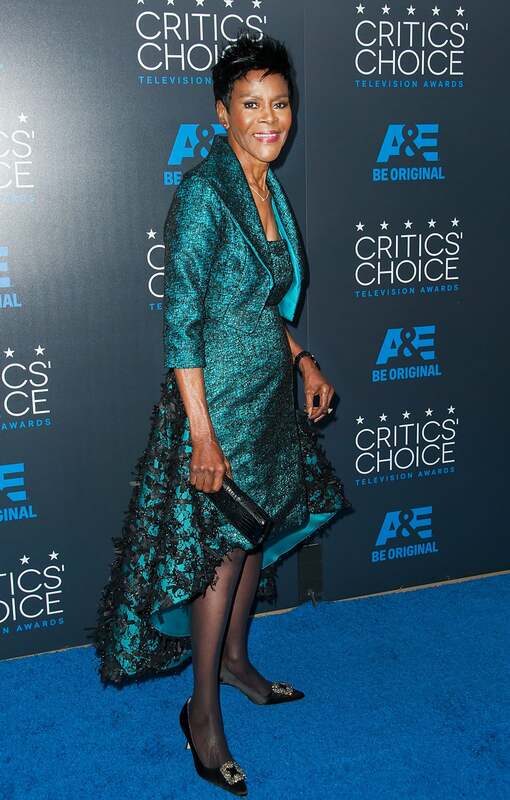 Cori Murray: Cicely Tyson. The legendary actor's one scene [How to Get Away With Murder] still gives me chills as she casually but lovingly tells the story of how she killed her daughter's molester. 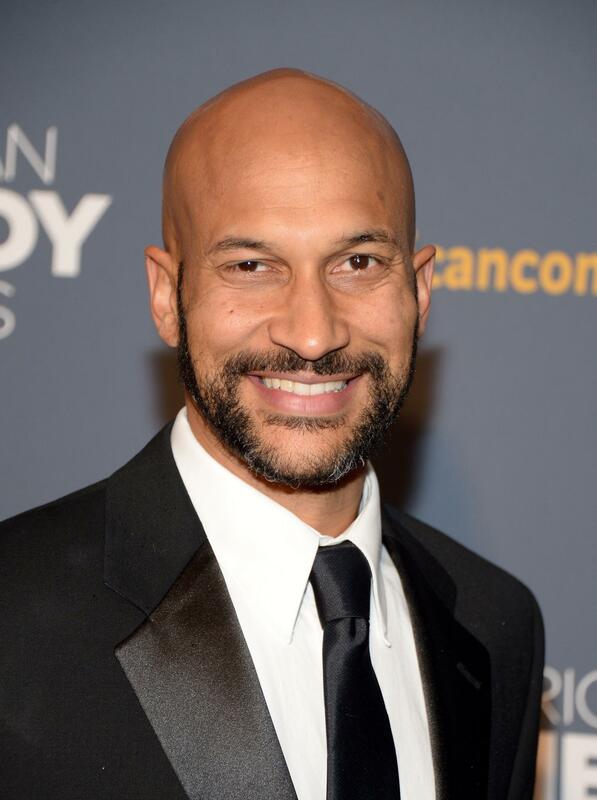 Cori Murray: It's hard separating Keegan-Michael Key from his equally talented partner, Jordan Peele, [Key & Peele] but Key's Obama anger translator, Luther, is way overdue for some Emmy love. Yolanda Sangweni: Every scene he appears in on Unbreakable Kimmy Schmidt had me in stitches. He's the comedy star we've been waiting for all this time. Cori Murray: From start to finish, Mo'nique dug deep into her gritty portrayal of Ma Rainey [Bessie], reminding us why she won an Oscar in the first place. Yolanda Sangweni: I agree. 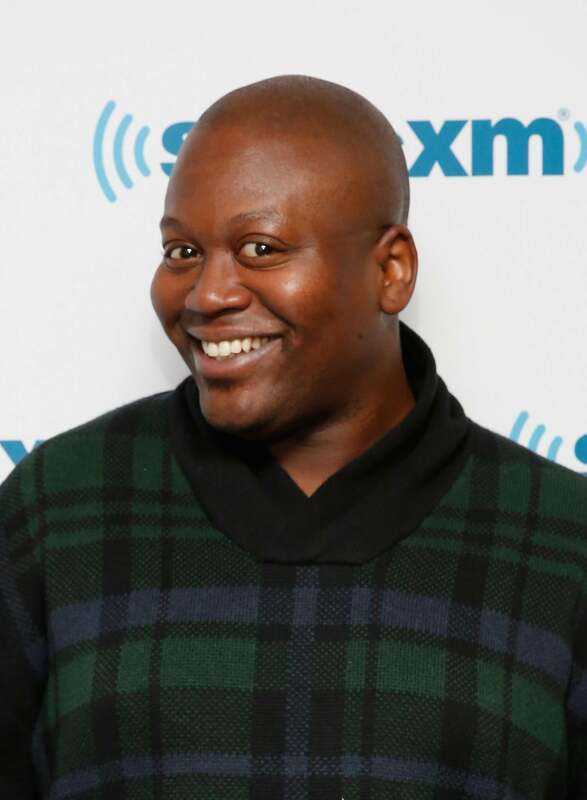 Mo'nique was brilliant in Bessie. Similar to what happened with Jamie Foxx in Ray, there were many moments I got lost in the character because I believed I was seeing Ma Rainey.